How to Make it as an Illustrator – Plus BIG news!!! – 1 freebie(s)? 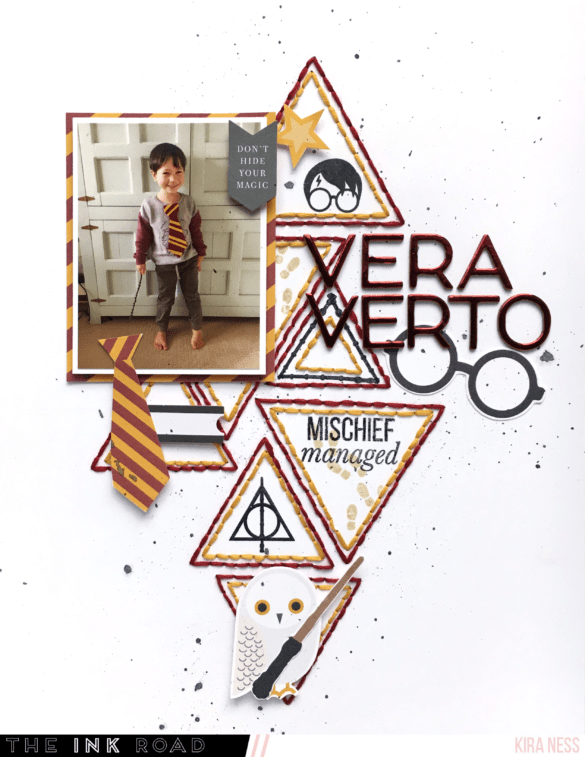 Harry Potter Scrapbook Page – 1 freebie(s)? Pacifier Strap tutorial from Simply Notable – 1 freebie(s)? Video Tutorial: How To Create a Vintage Postcard Design – 1 freebie(s)? Unique and Fun Farmhouse Upcycled Projects – 1 freebie(s)?